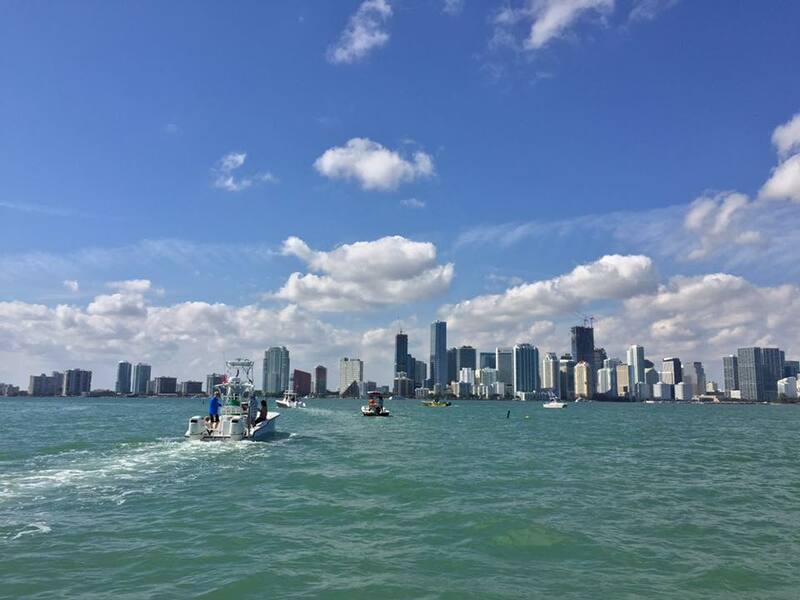 Home Life Events Missed Miami? 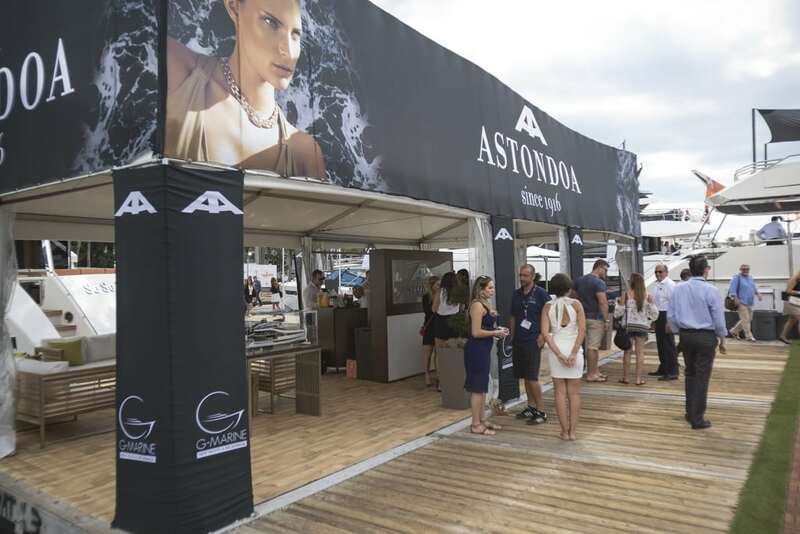 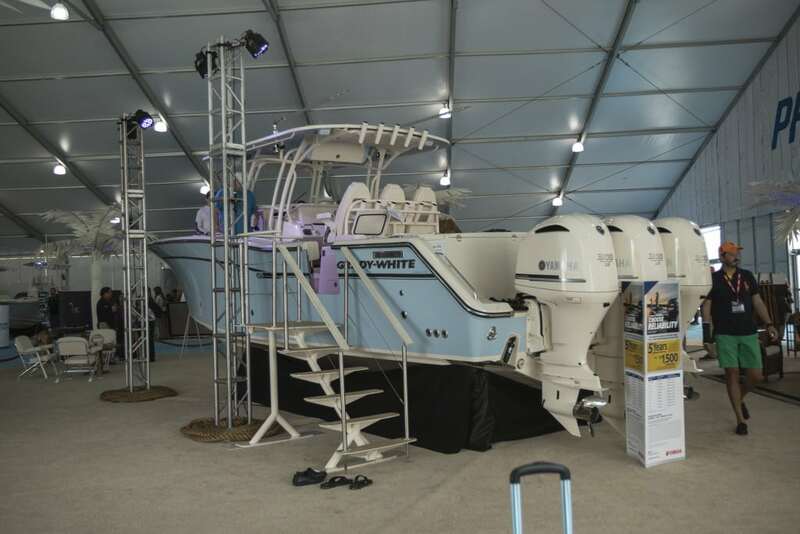 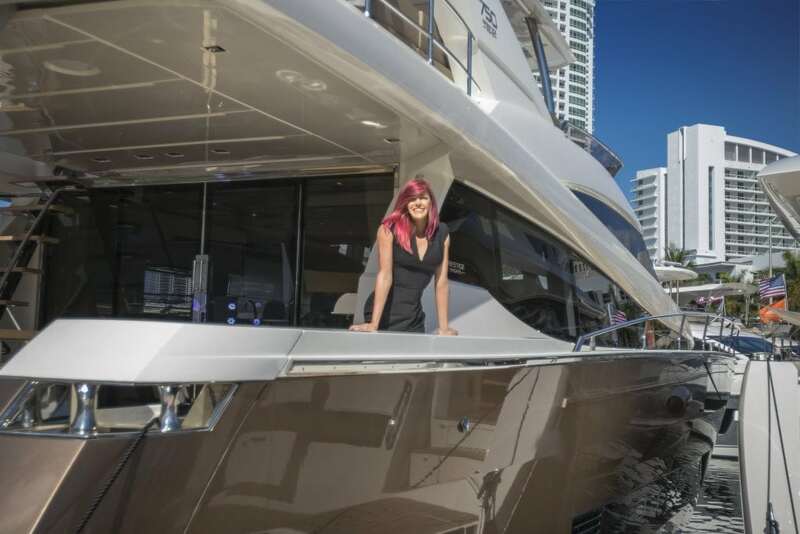 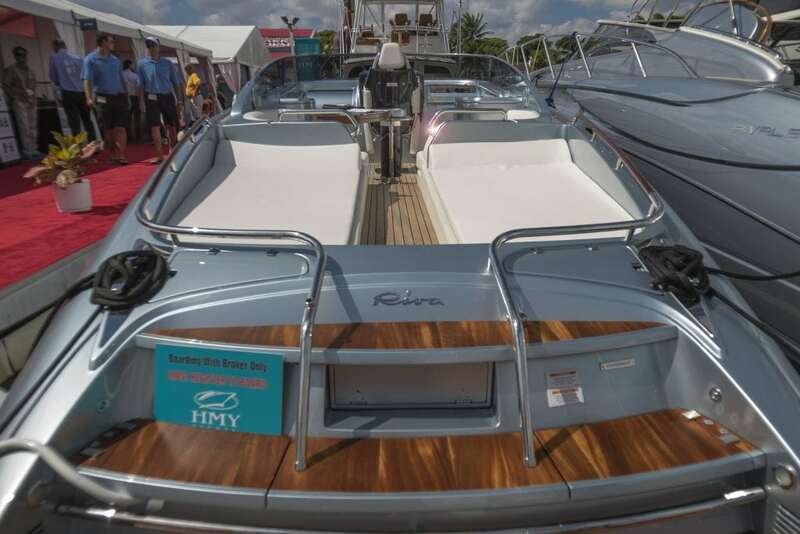 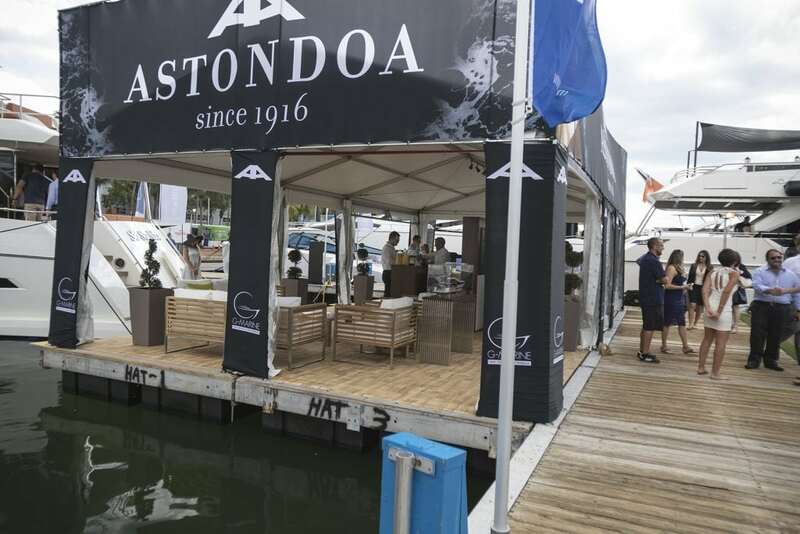 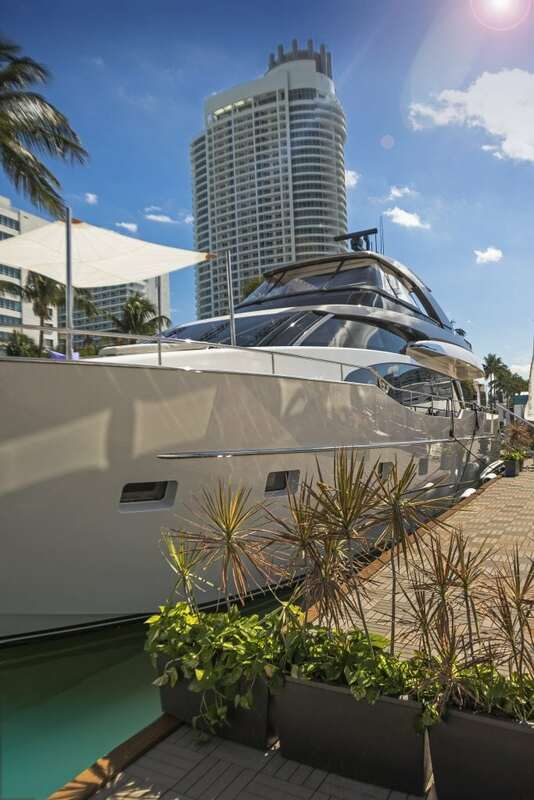 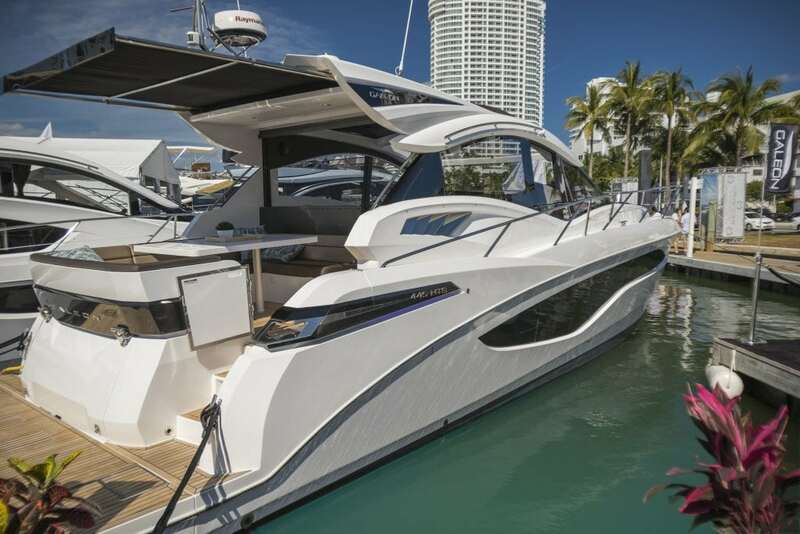 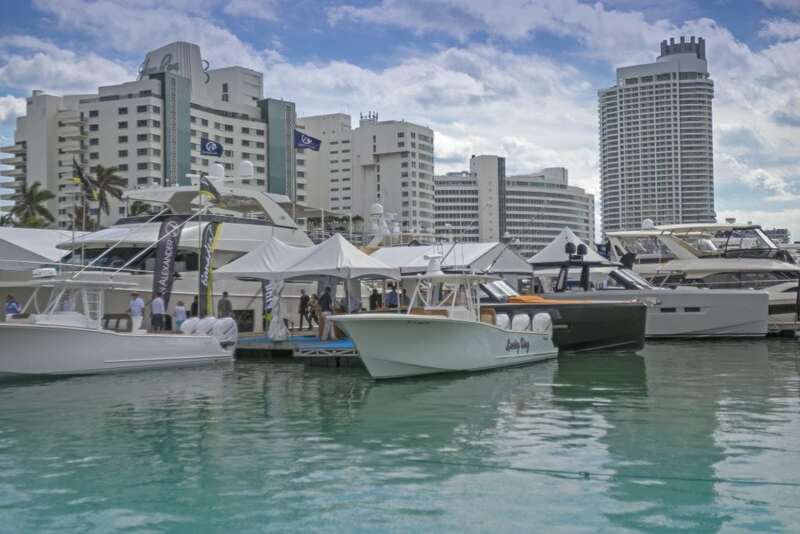 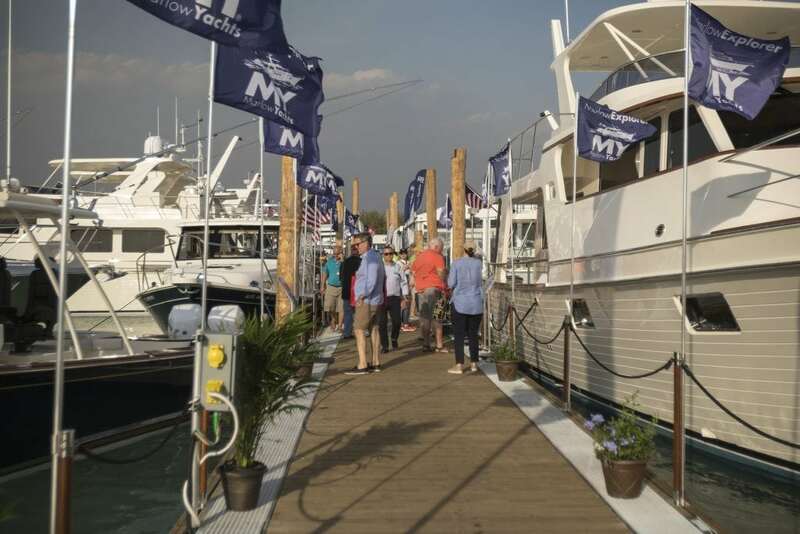 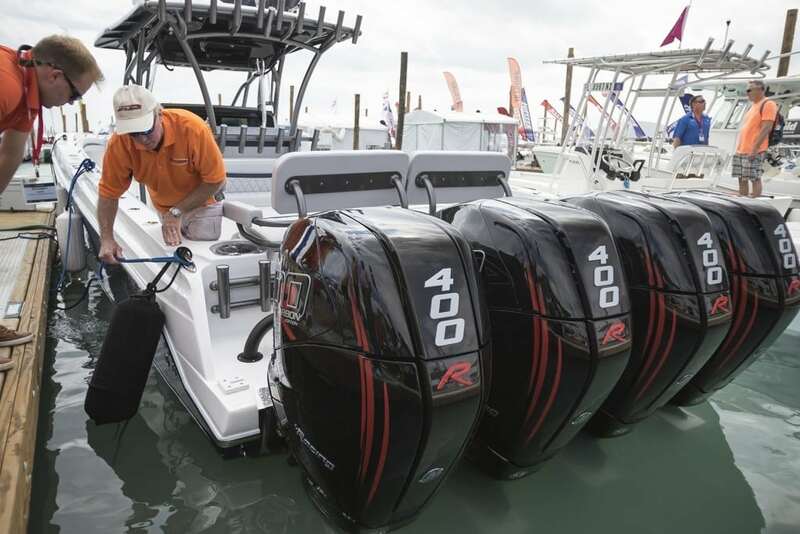 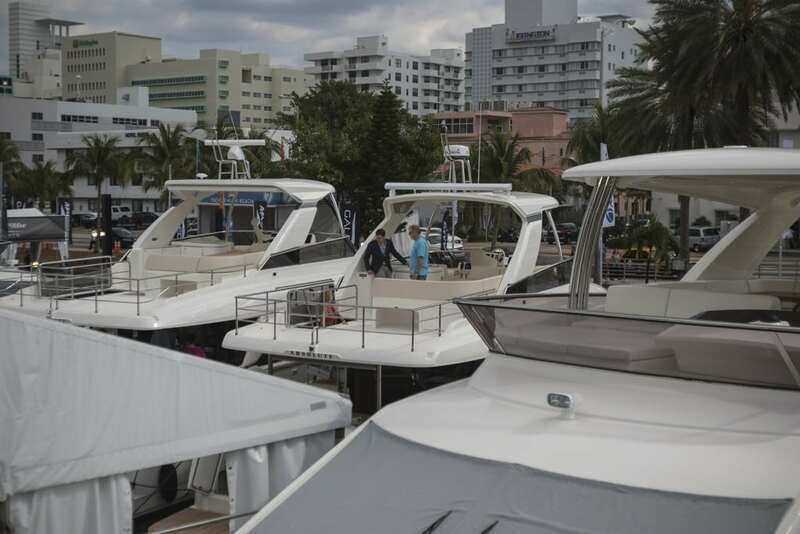 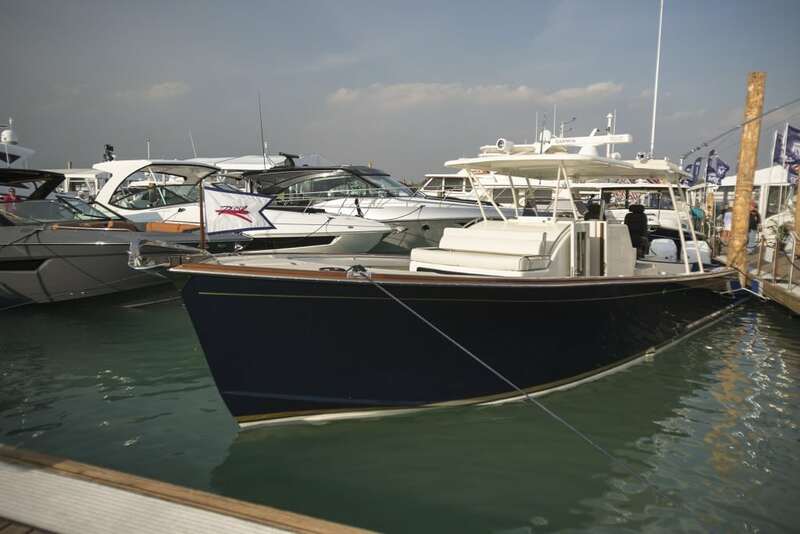 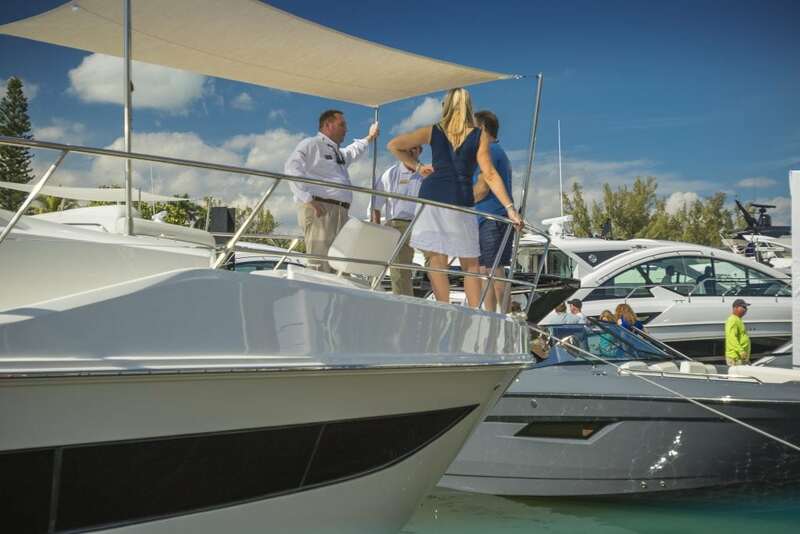 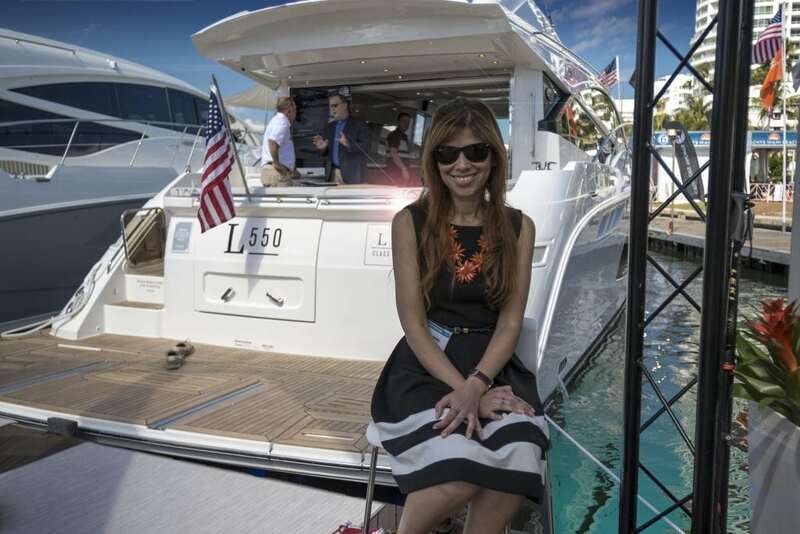 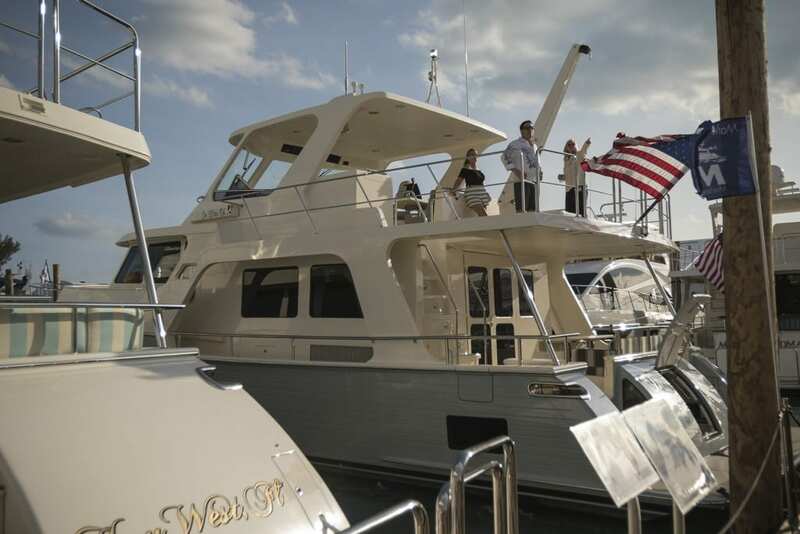 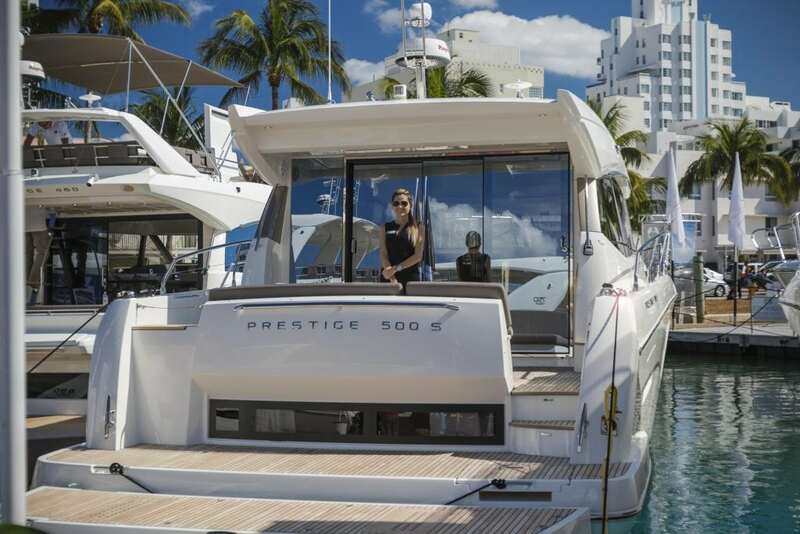 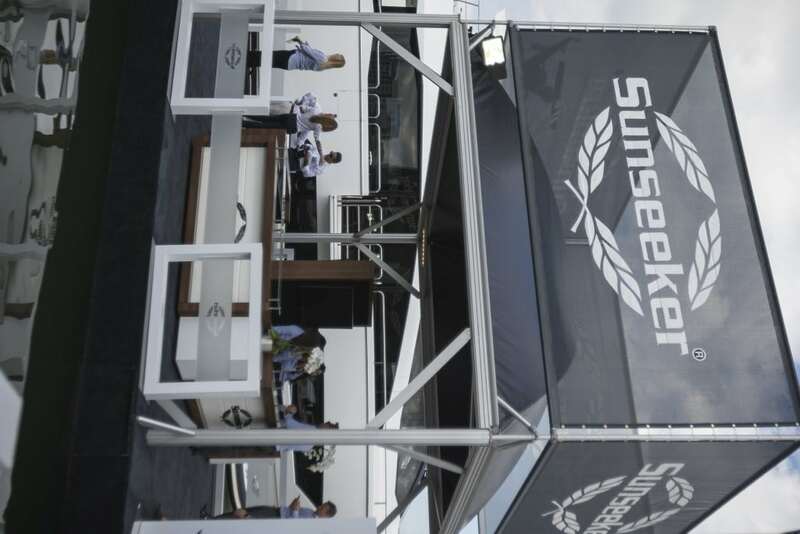 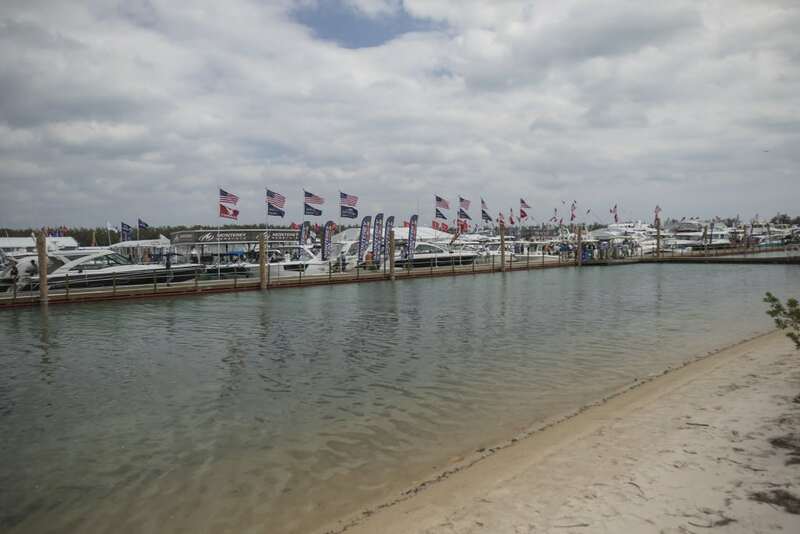 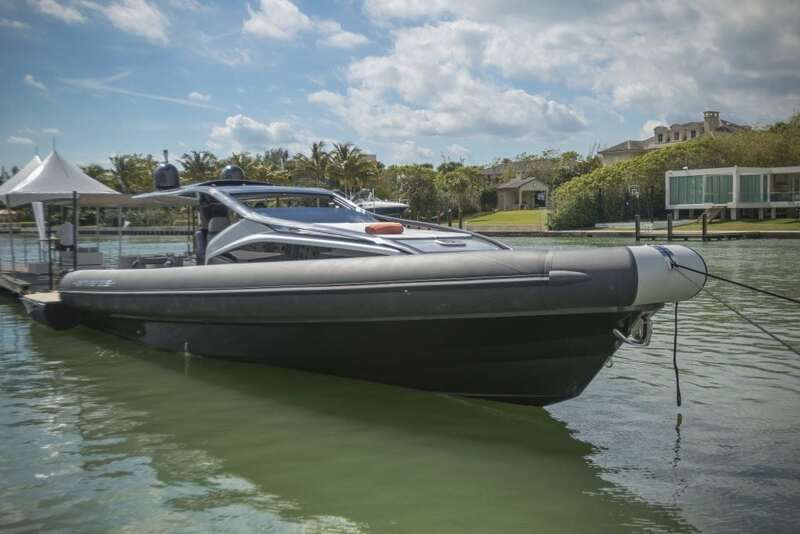 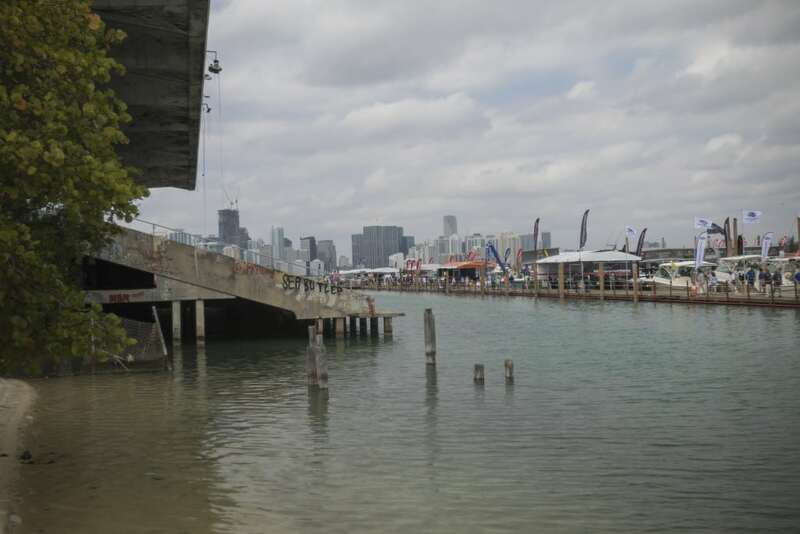 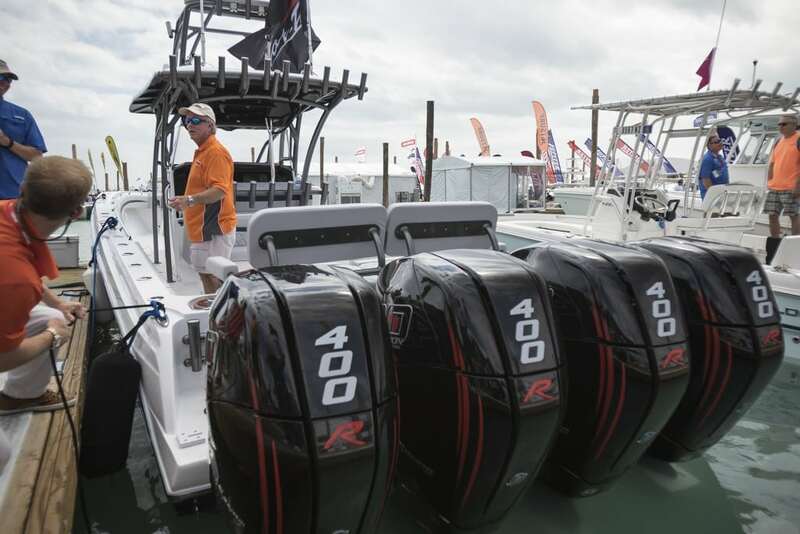 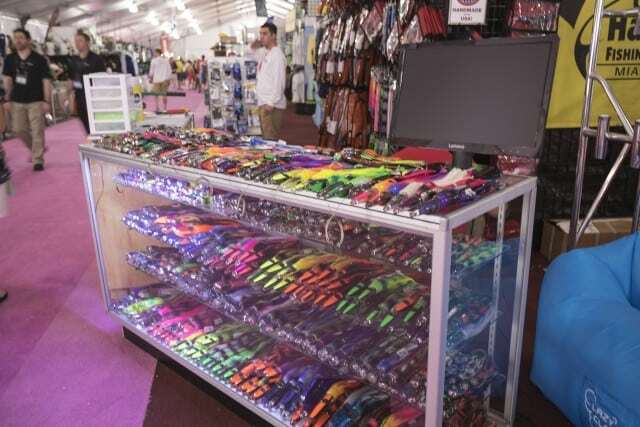 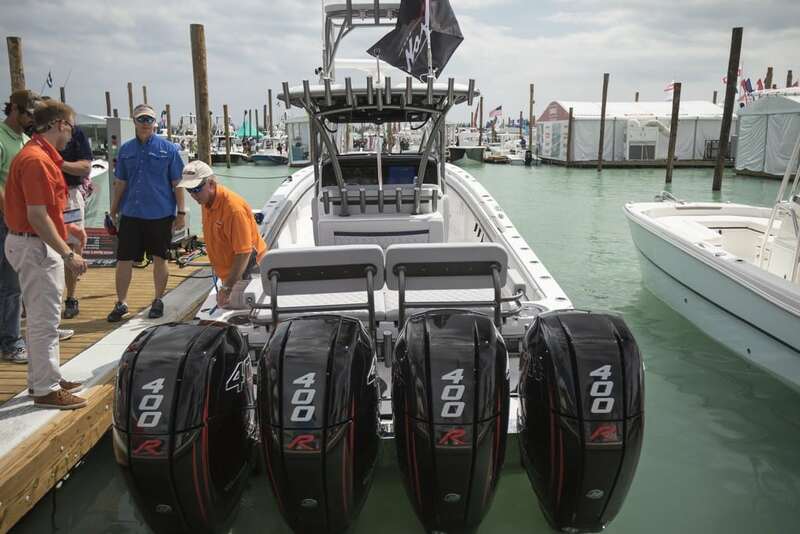 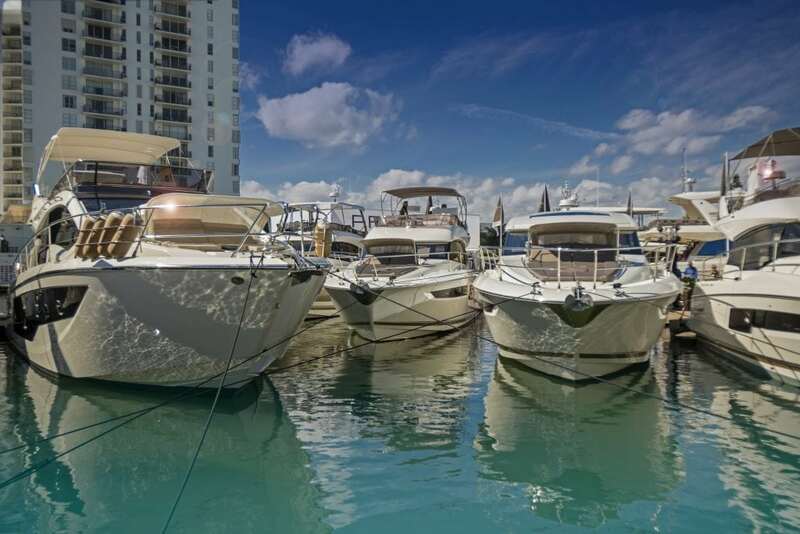 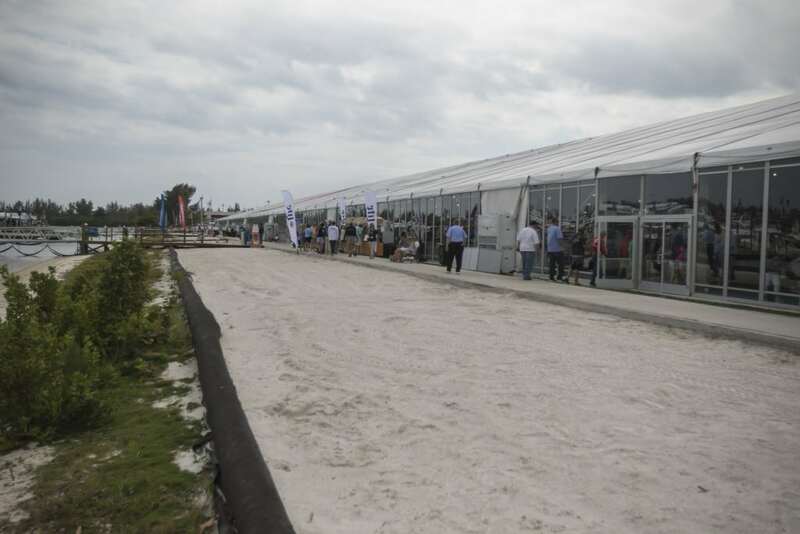 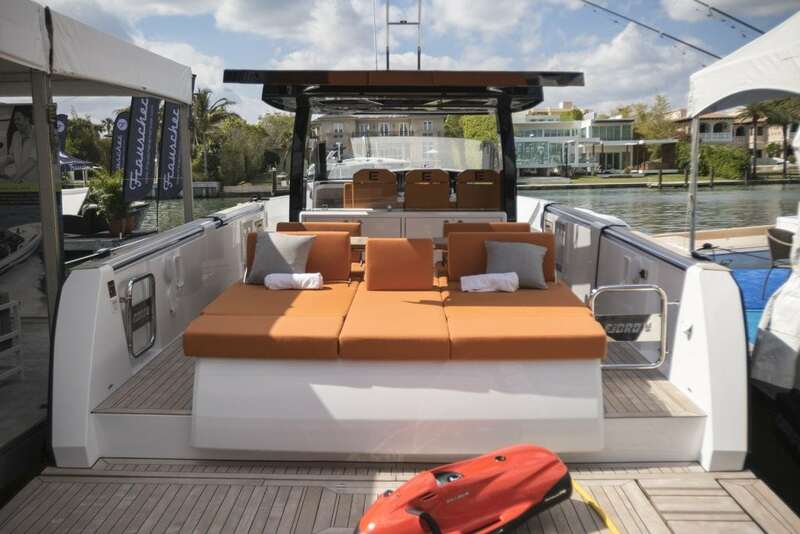 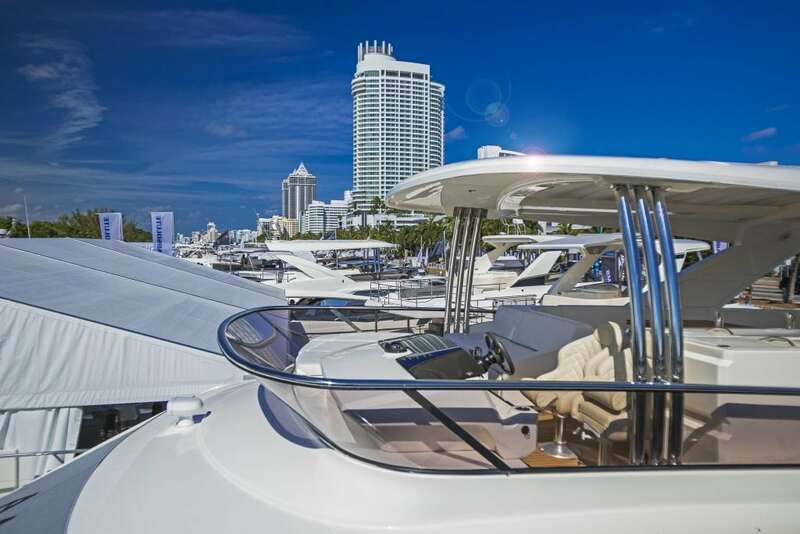 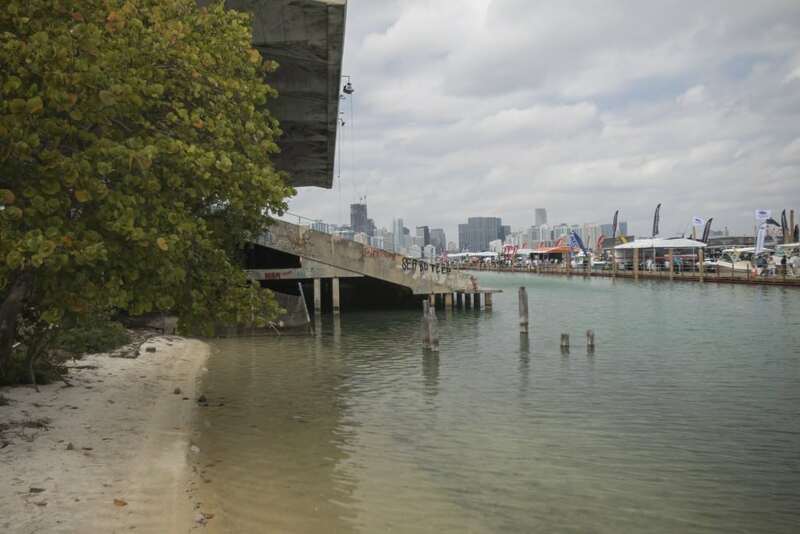 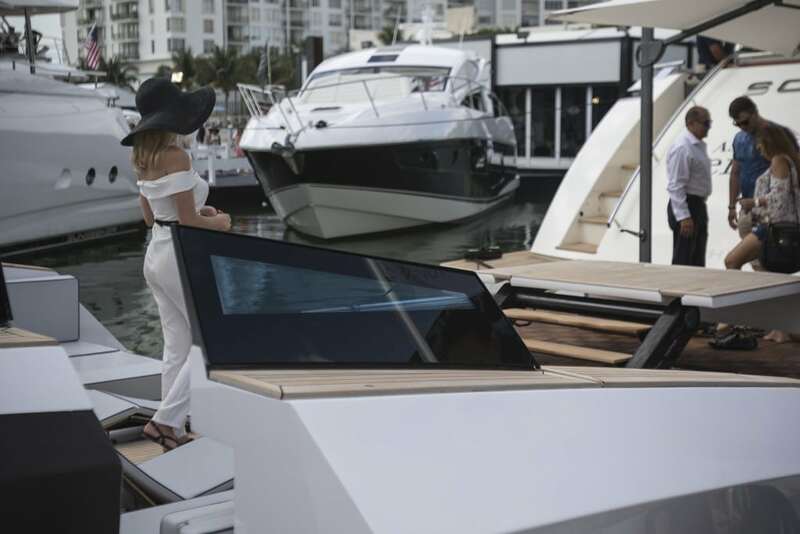 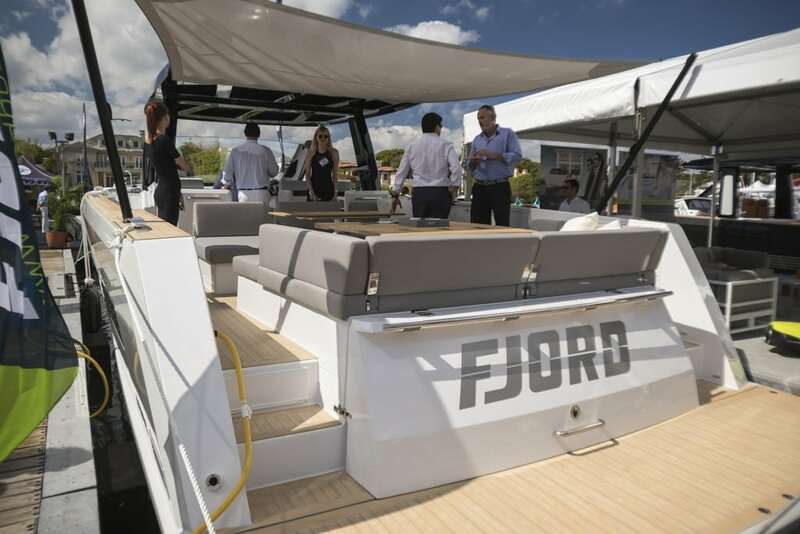 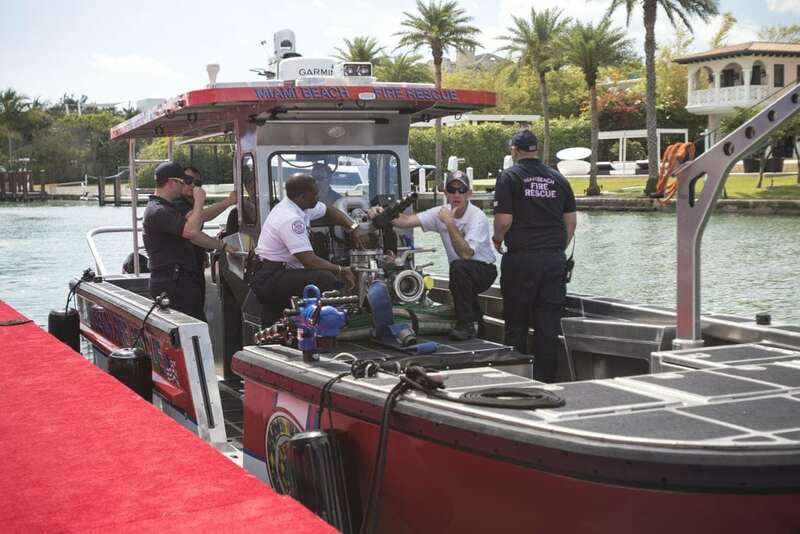 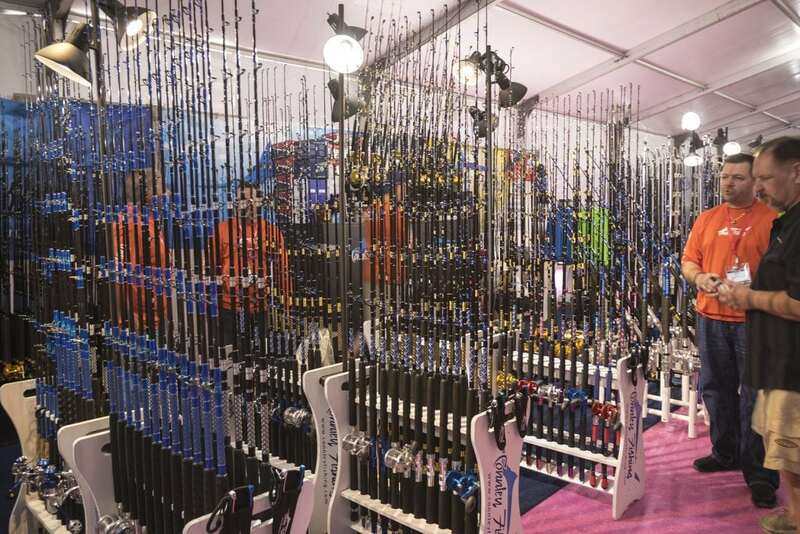 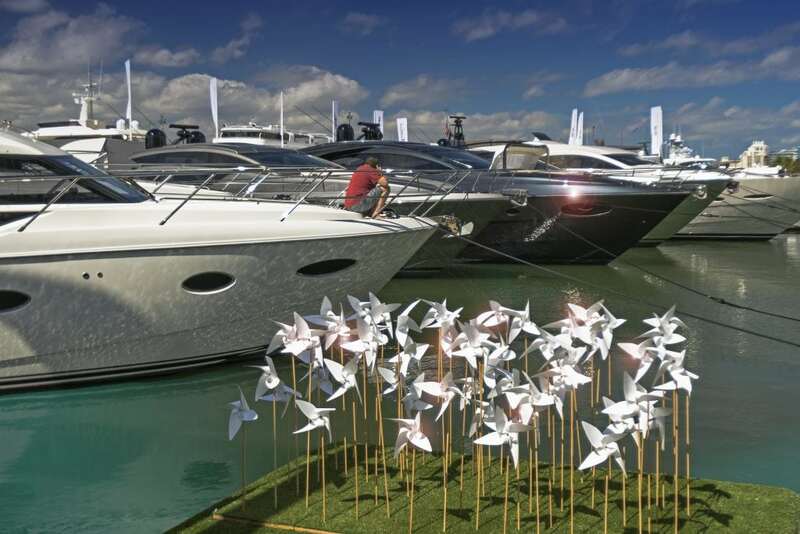 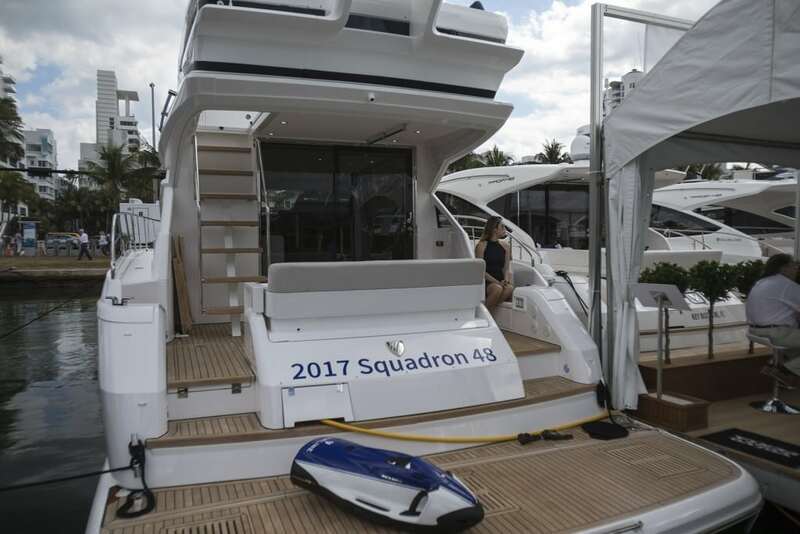 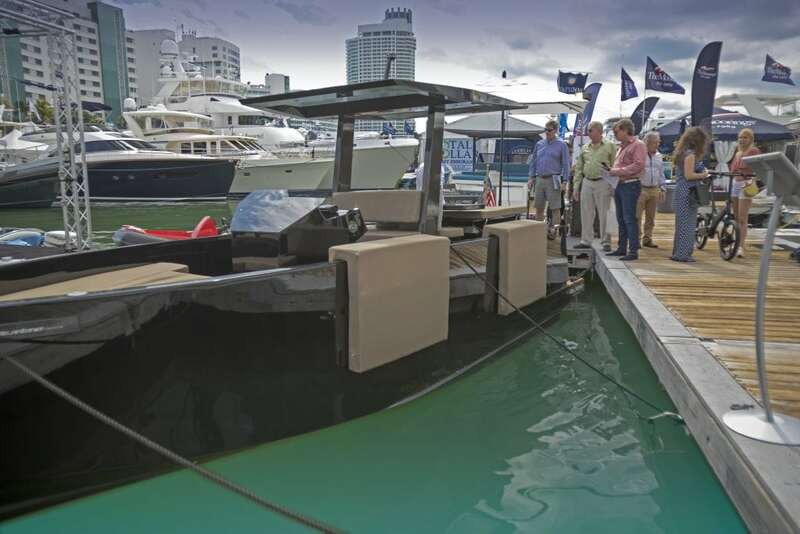 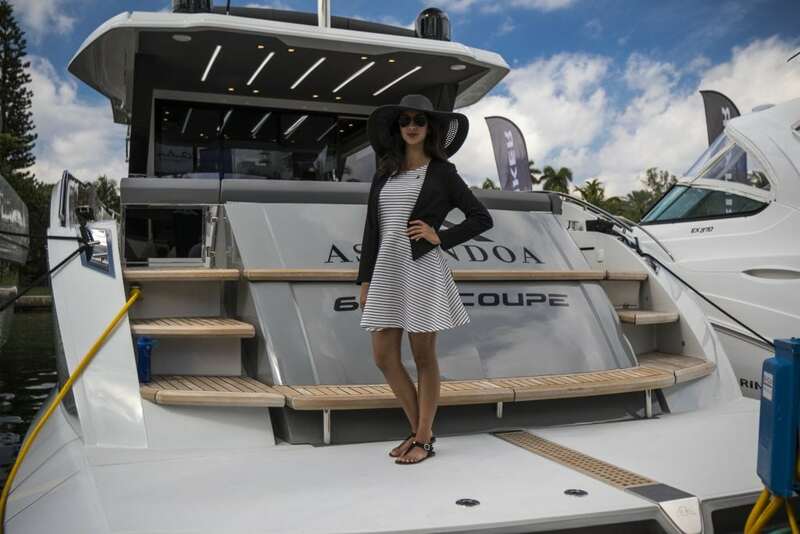 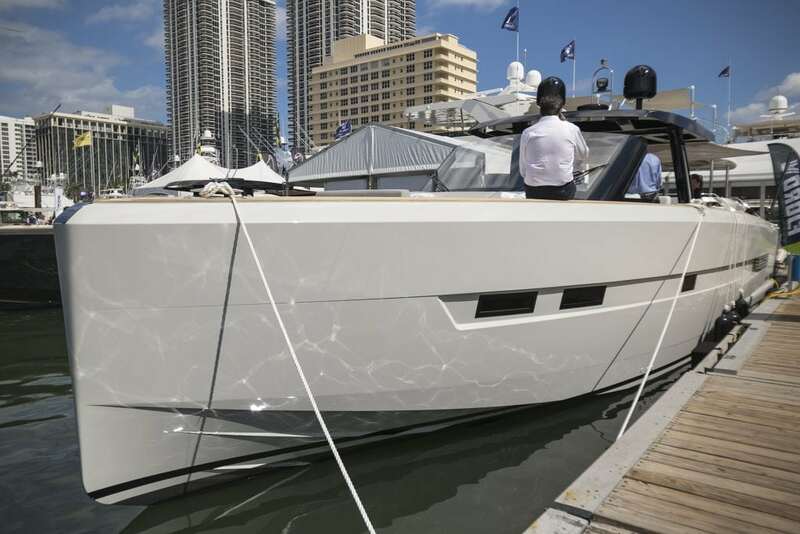 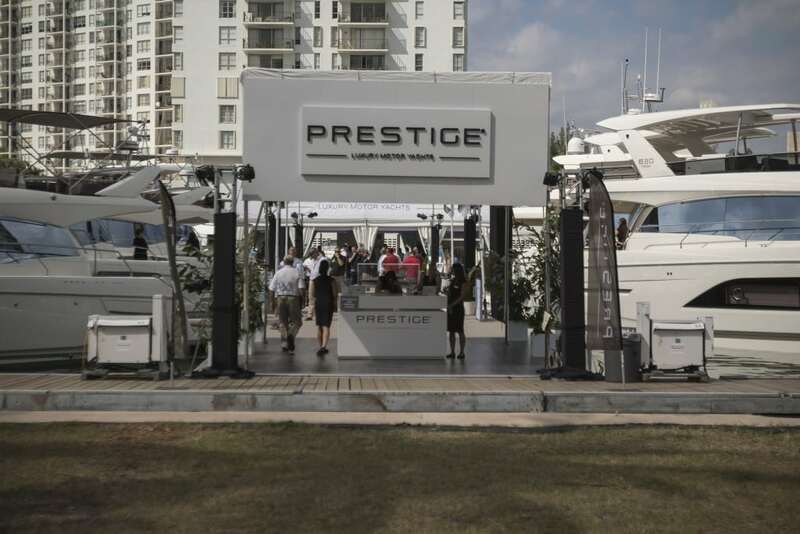 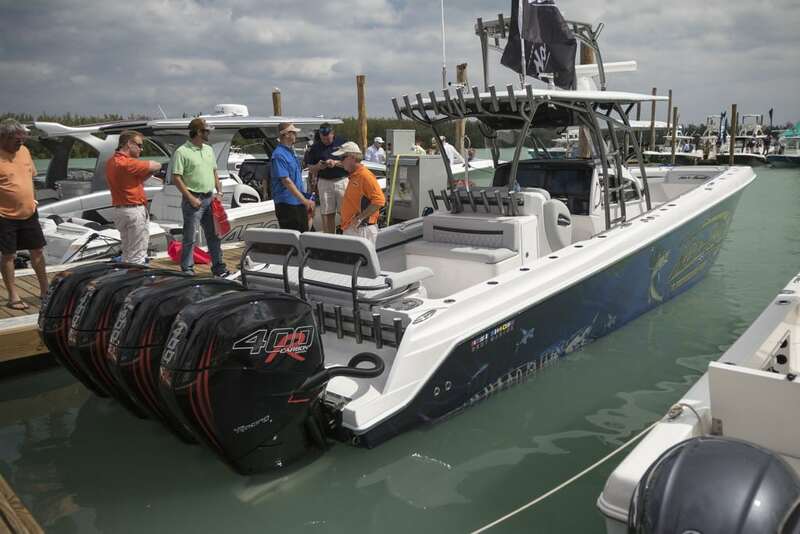 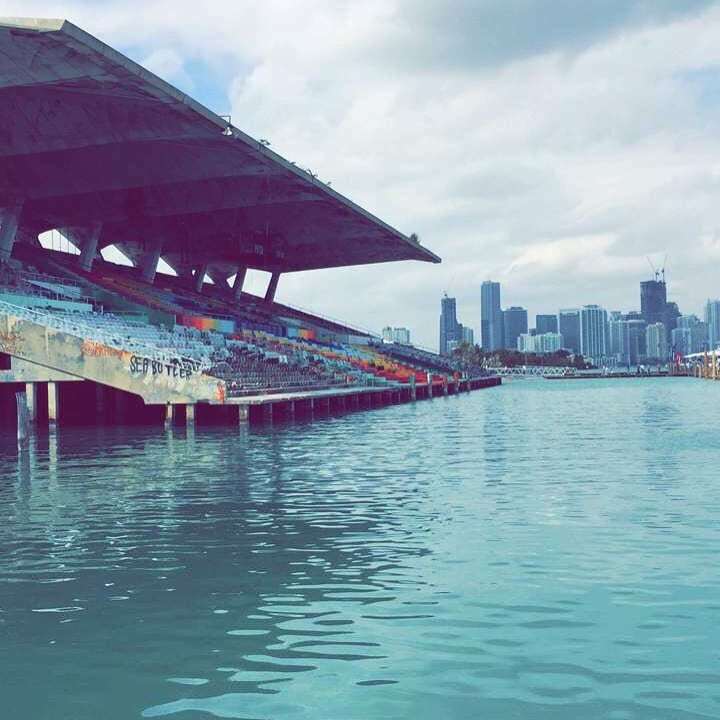 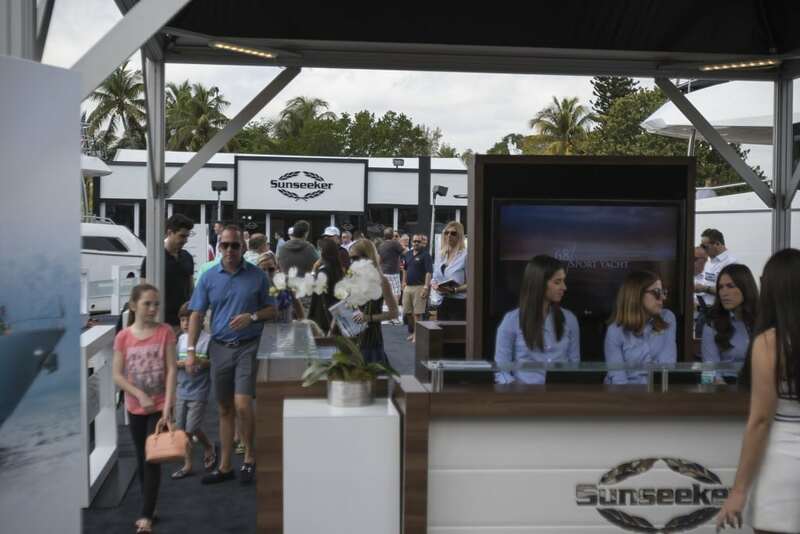 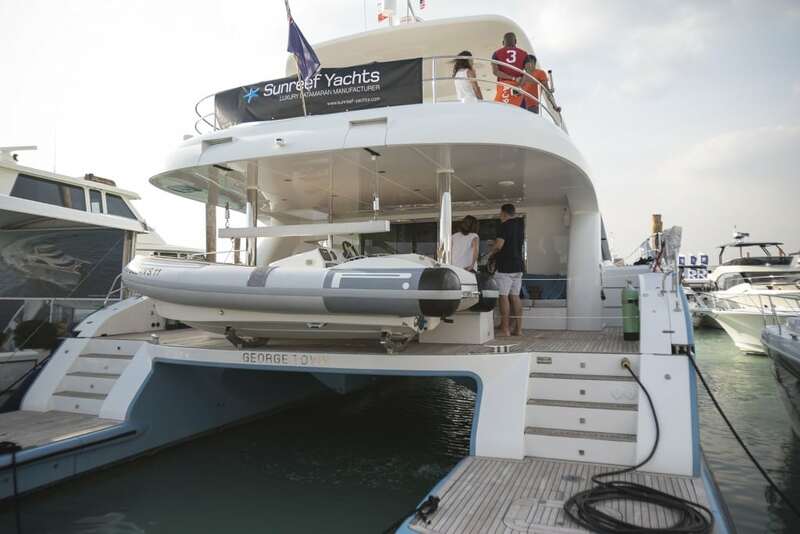 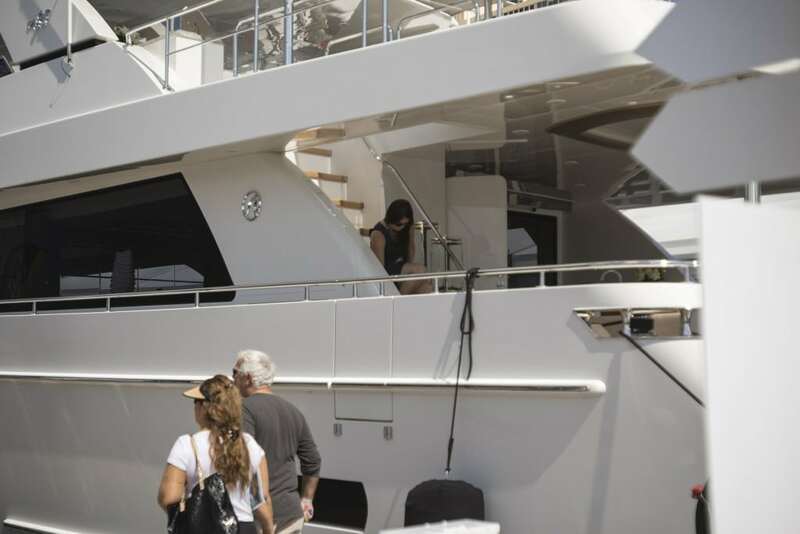 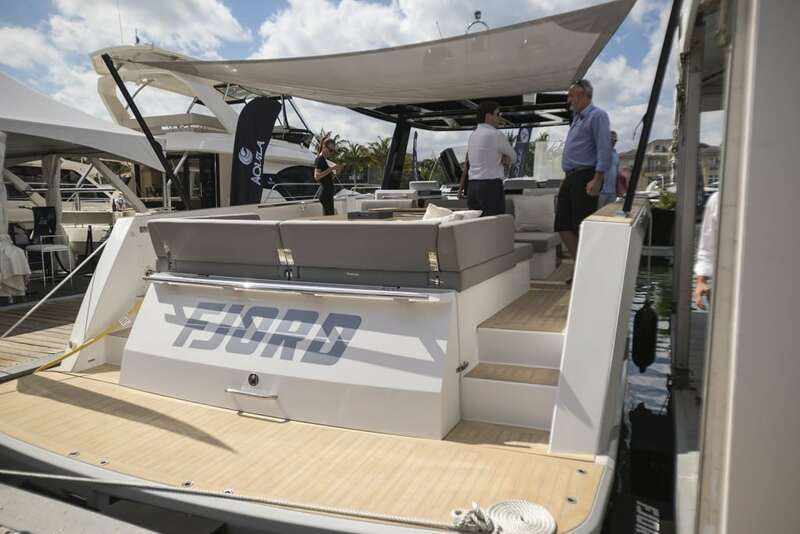 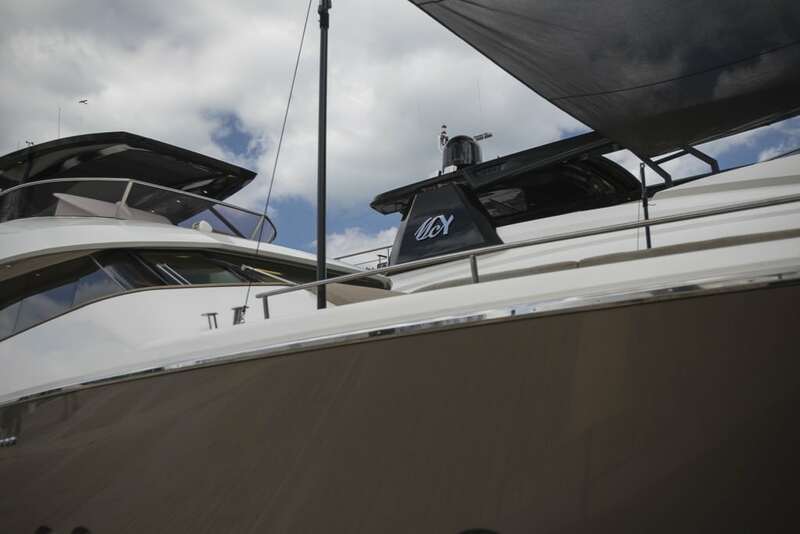 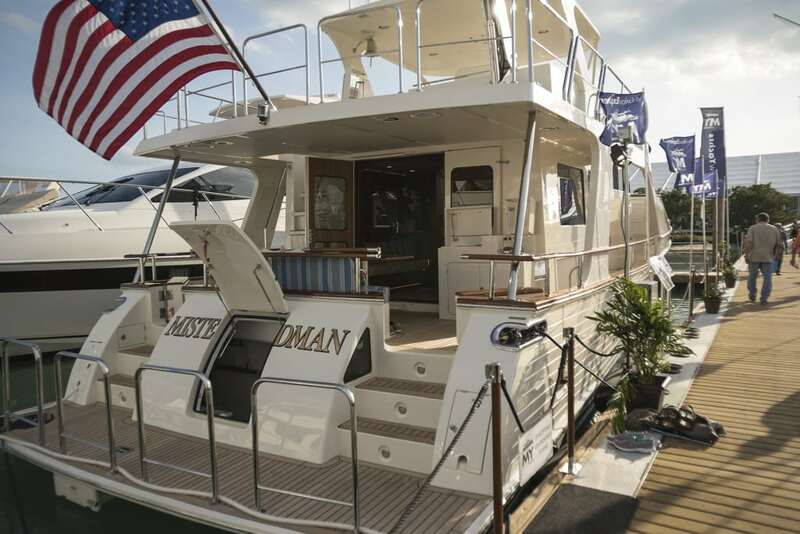 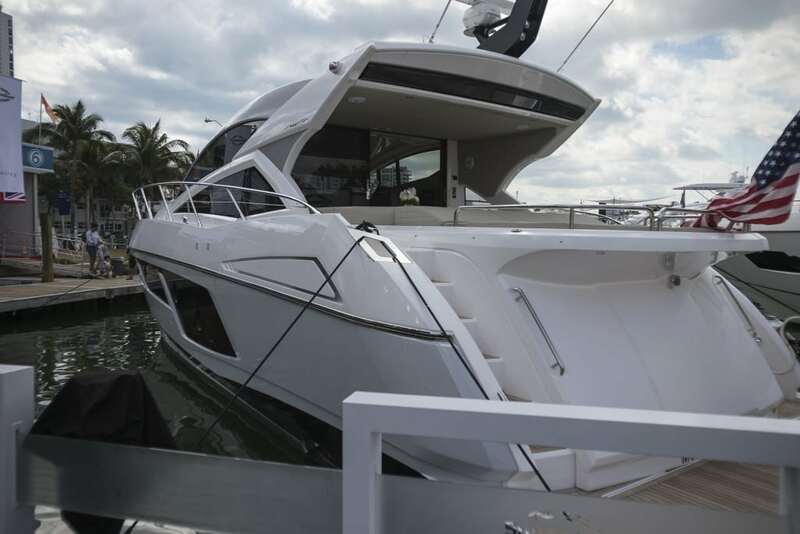 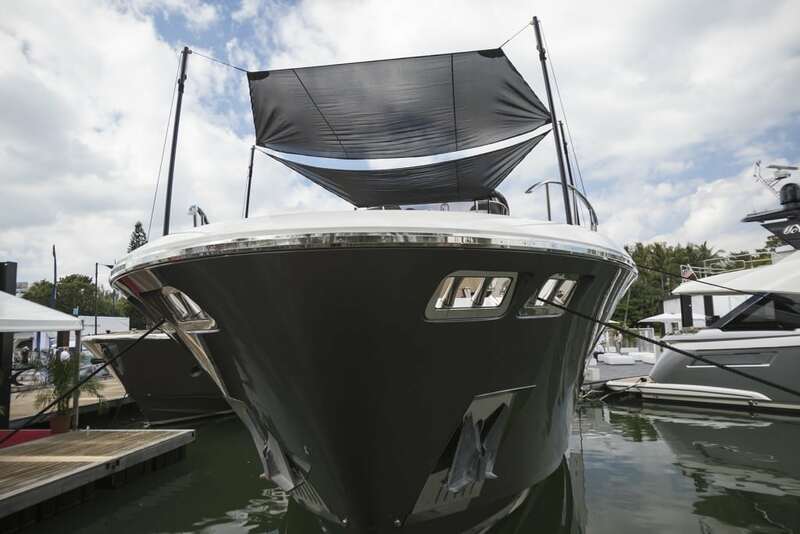 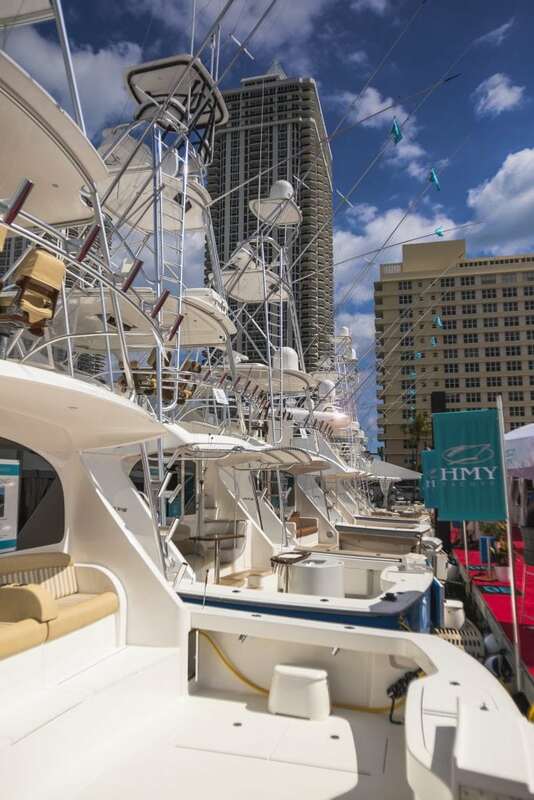 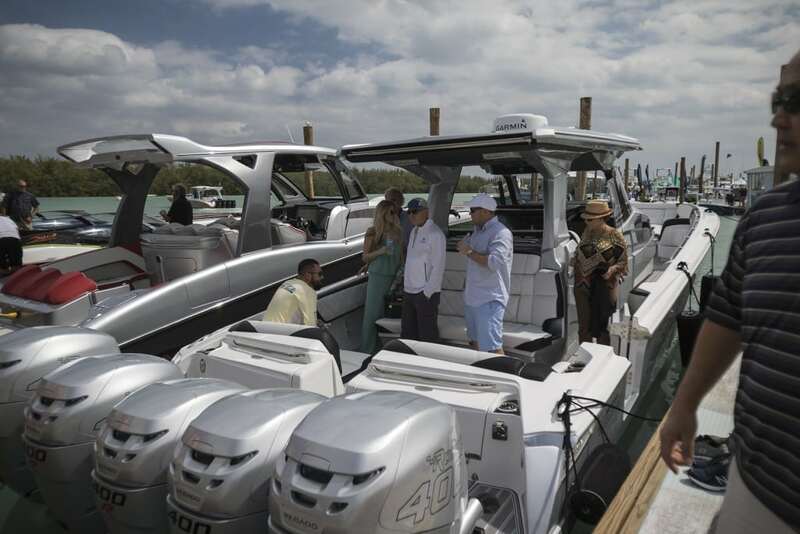 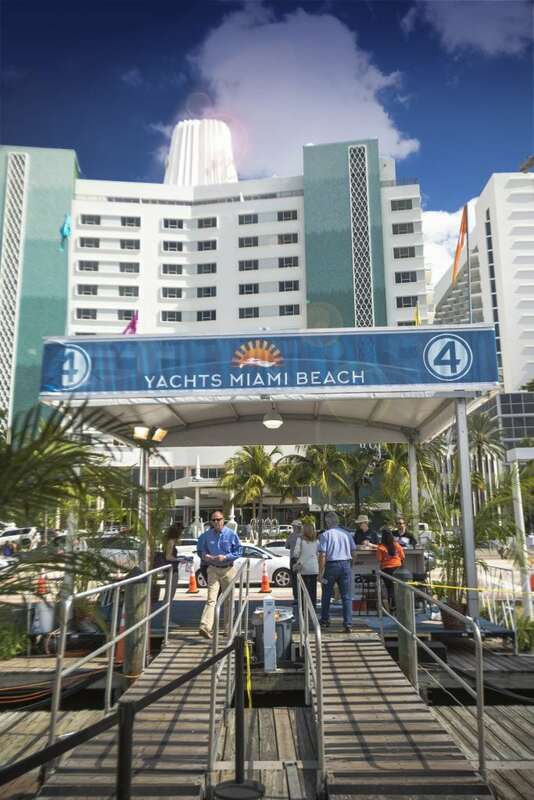 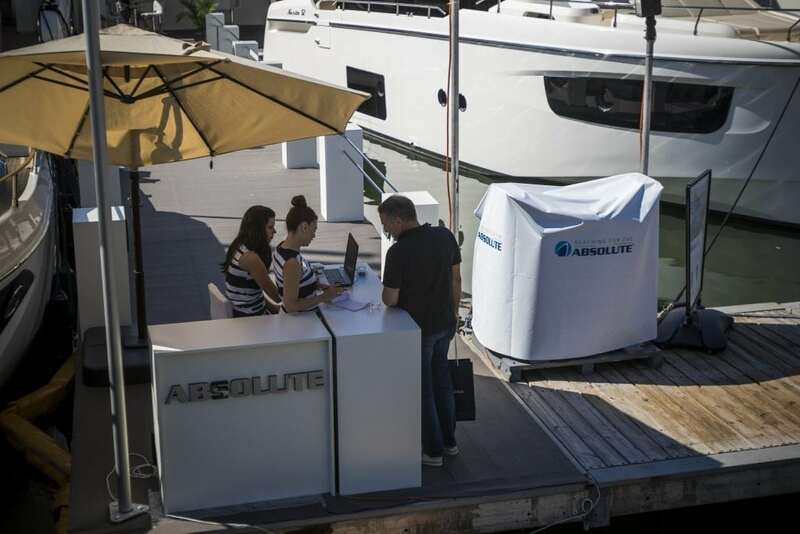 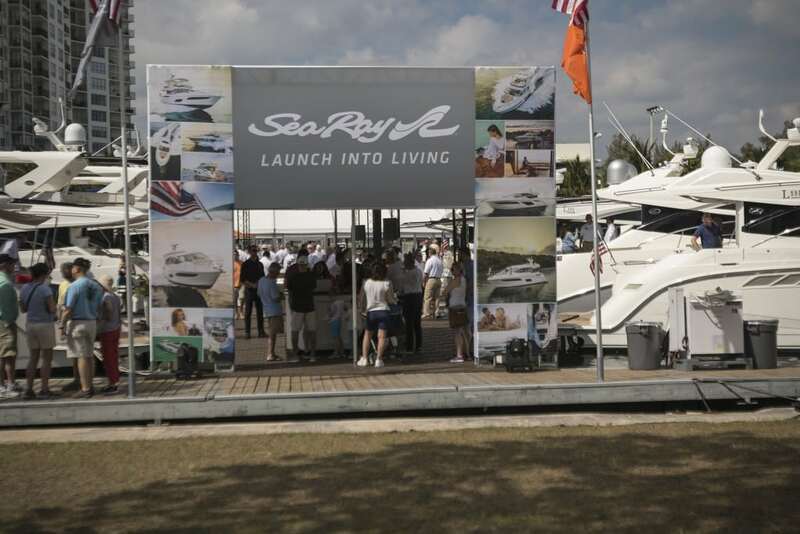 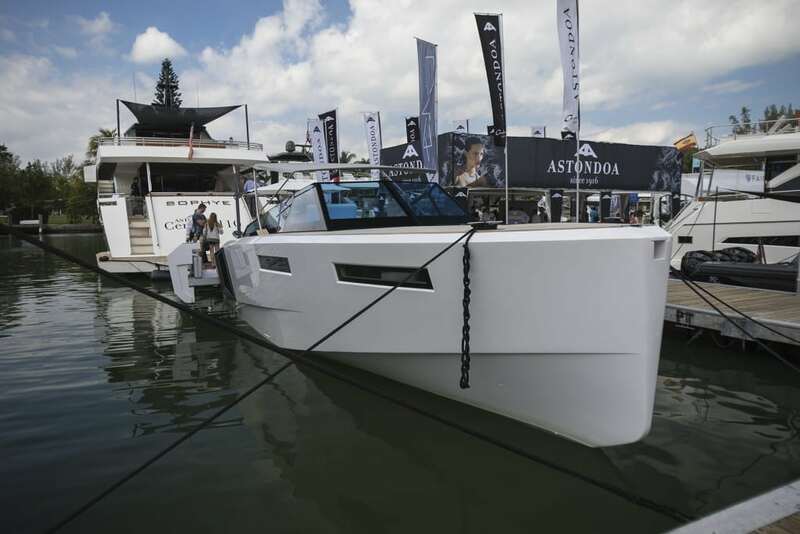 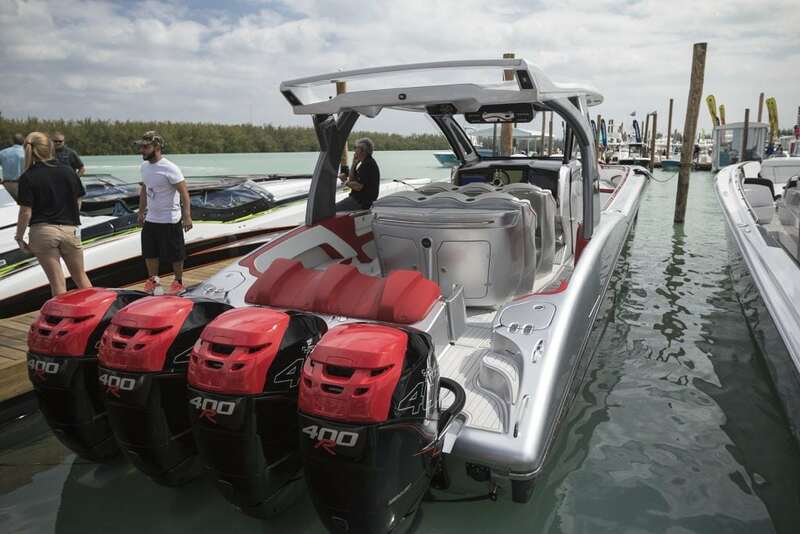 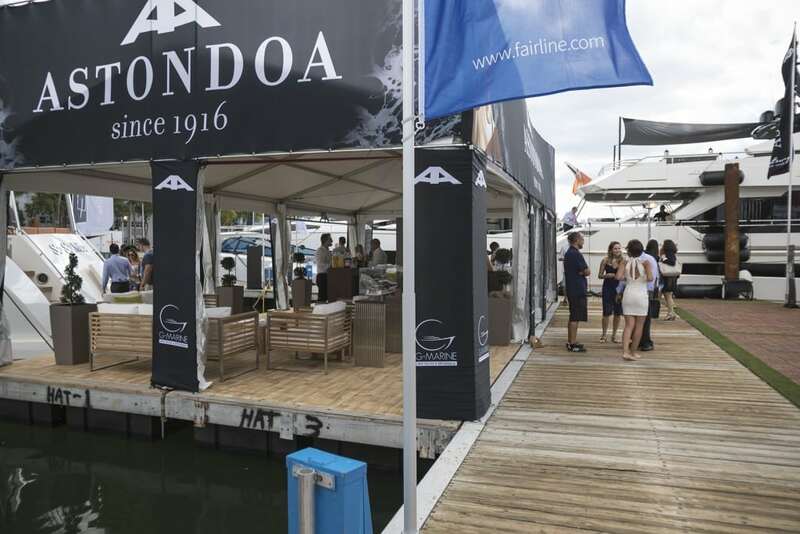 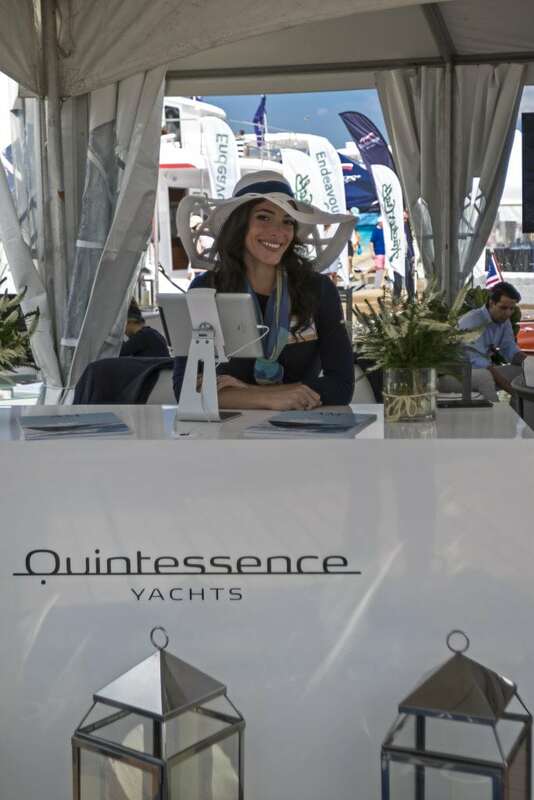 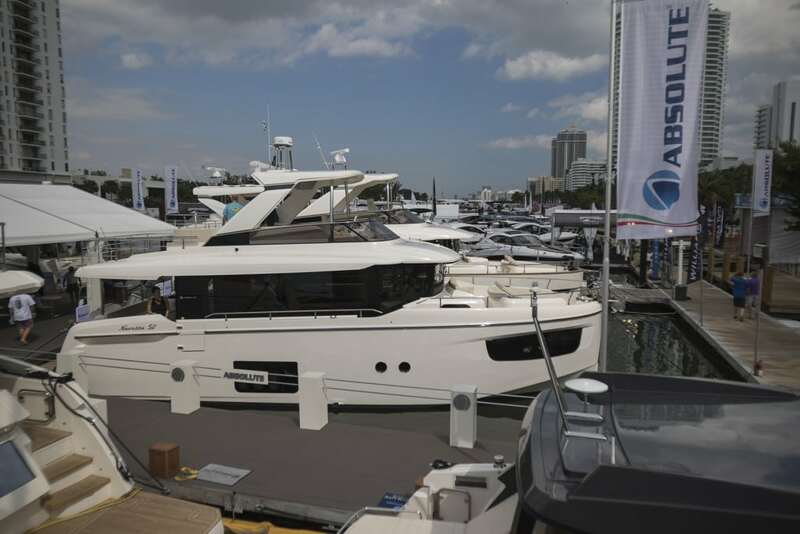 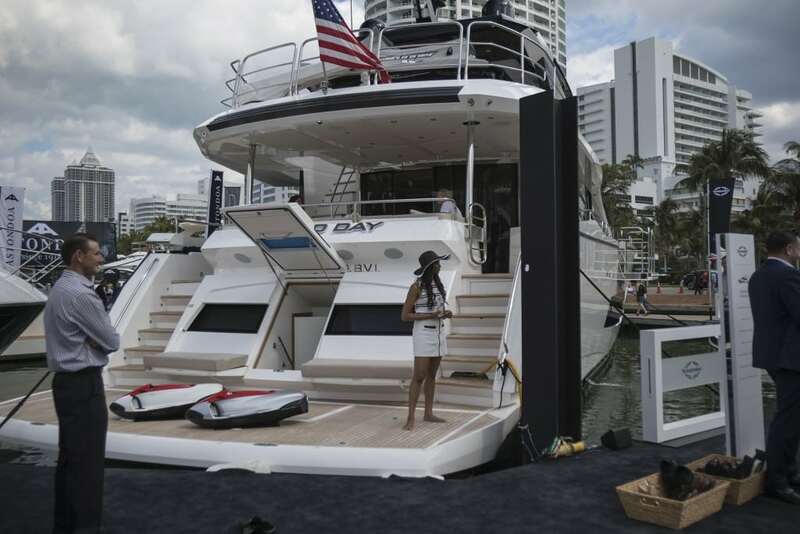 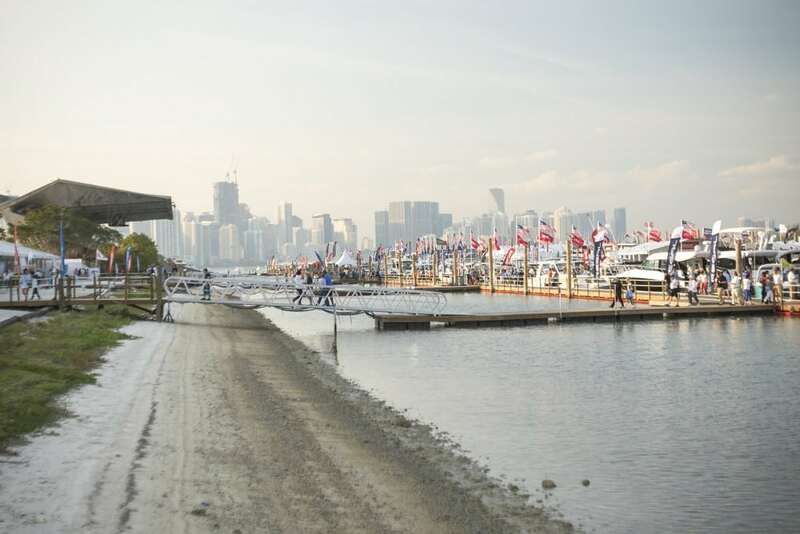 Don’t worry if you couldn’t make it to the Miami Boat Shows. 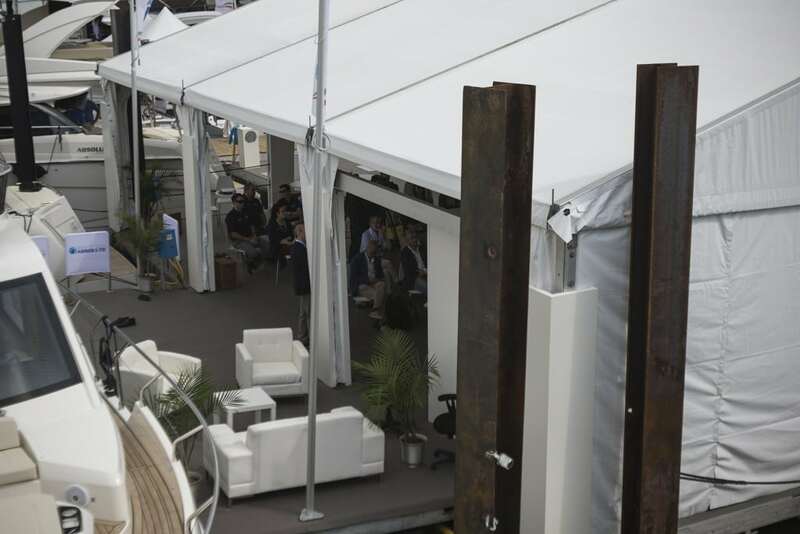 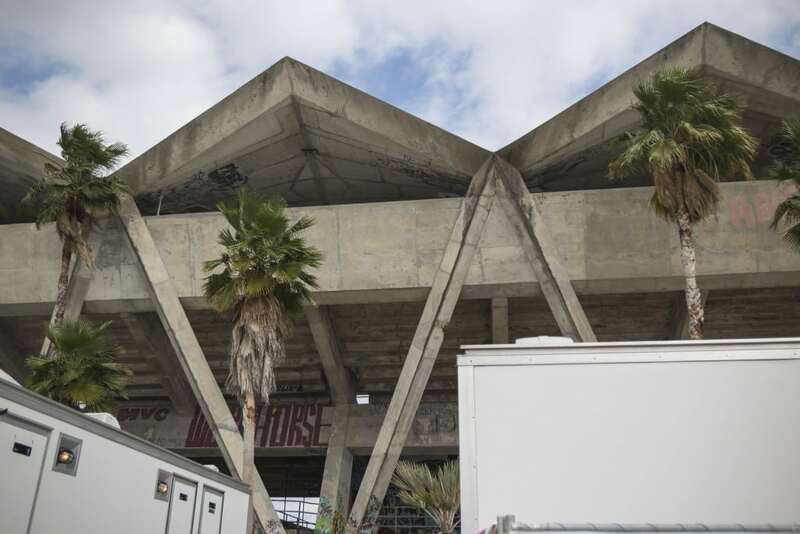 We were there for all five days and documented all the highlights for you. 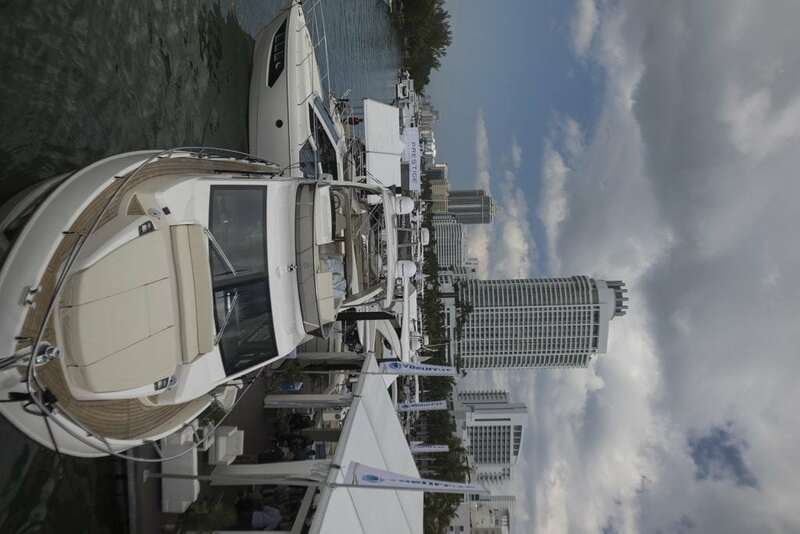 The Miami International Boat Show and Yachts Miami Beach shows took place all weekend throughout the city at Miami Marine Stadium Park & Basin, where over 1,300 boats were showcased both on land and in the harbor’s 550+ slips, and Yachts Miami Beach debuted along Collins Avenue and Island Gardens Deep Harbour. 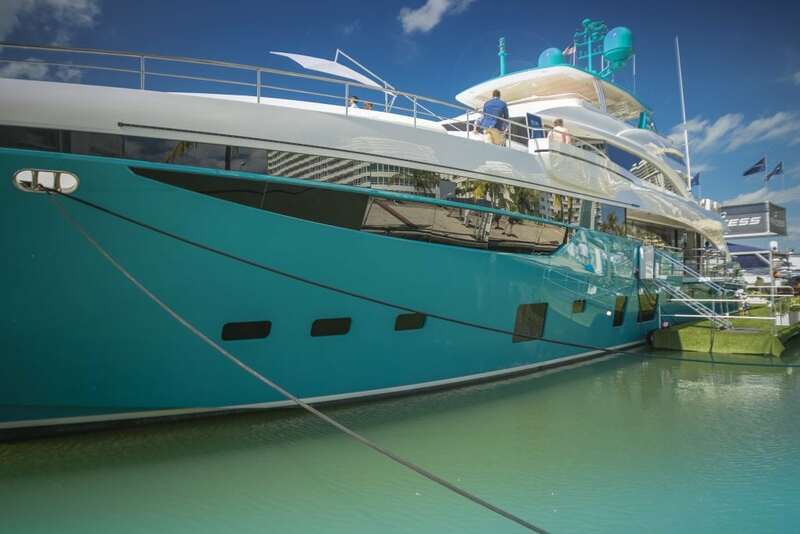 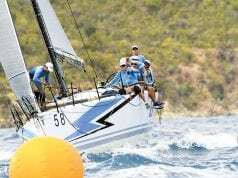 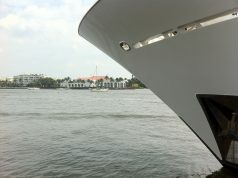 Next articleTELL US: what is the best cruising cocktail?